Grevillea Gardens Apartments are contemporary fully self-contained holiday apartments in a beautiful setting. 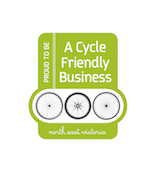 The apartments offer great facilities including pool and tennis court and are an easy walk into Bright central, backing onto a cycling/walking rail trail. Grevillea Gardens Apartments feature two separate bedrooms, a combined living, dining and kitchen area fully equipped with an HD television, air conditioning, stainless steel dishwasher, oven and microwave. The three way fully tiled bathroom includes an automatic washing machine. The landscaped grounds offer large areas of shady manicured lawns and gardens. The swimming pool is contained within a beautifully hedged enclosure for privacy with fencing and a self-closing gate for safety. There’s a three quarter tennis court available for your use free of charge as well as undercover carport parking and lock up bicycle storage. 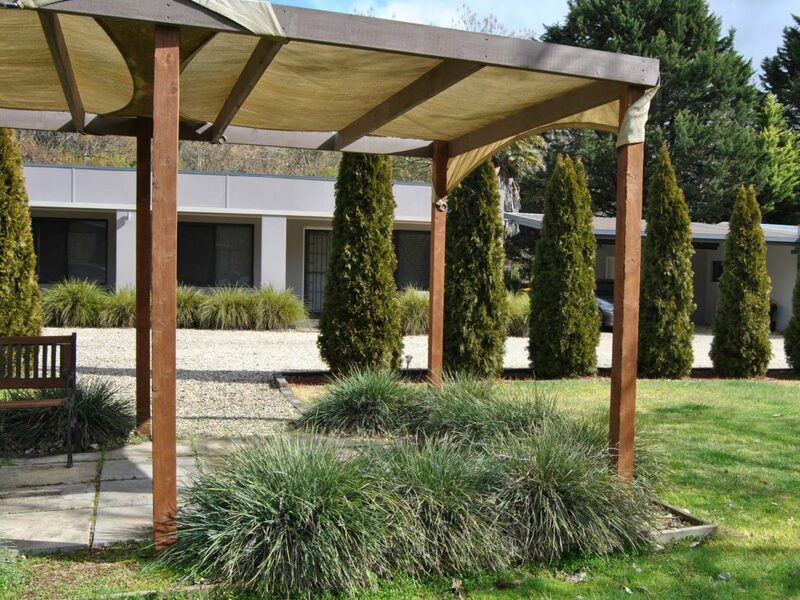 Grevillea Gardens Apartments are located within walking distance from town and the beautiful Ovens River. There are some wonderful walks by the river and in Centenary Park you will find the Splash Park offering great summer fun for the children. You will also have direct access to the famous Murray to the Mountains Rail Trail from the rear of the property.